We are dedicated to our clients’ successes. 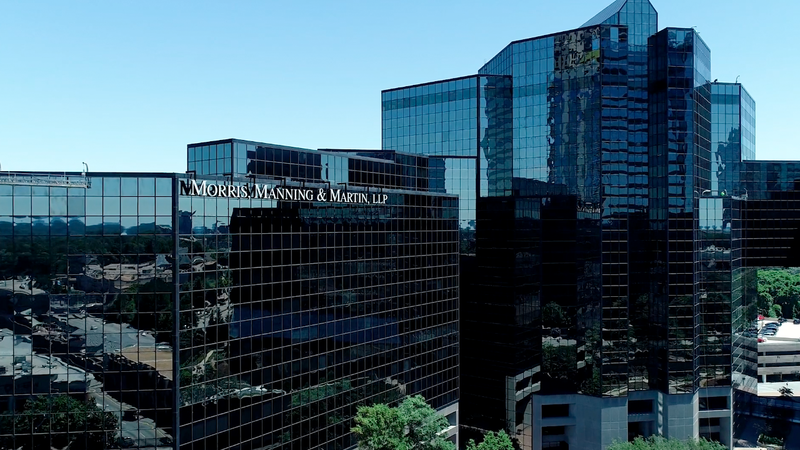 One of only twelve firms to be recognized as a leading firm for Real Estate Capital Markets by both Chambers and Legal 500. Ranked 175th by AmLaw 200.